In 2009, I went to Israel. Without typing a whole blog of endless reasons I loved that country, I’ll just say this. 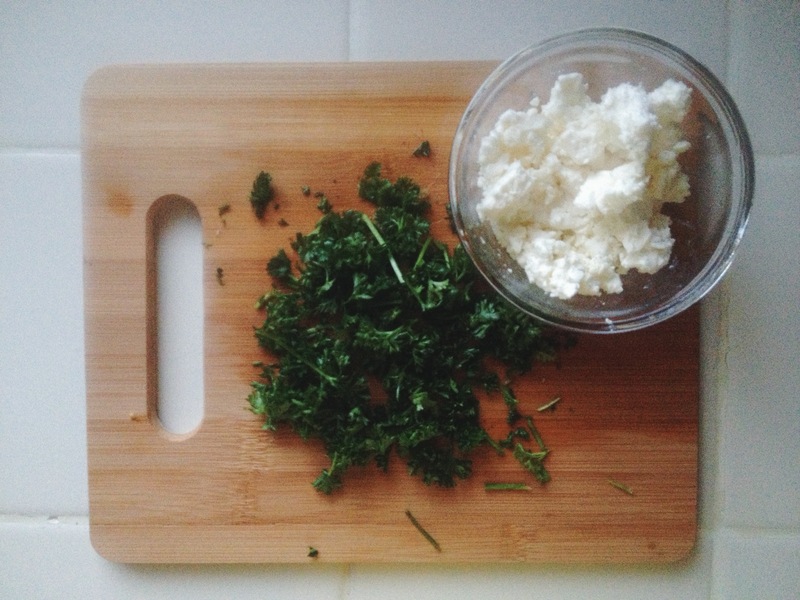 Additionally, it was then the rich Mediterranean cuisine became my favorite. 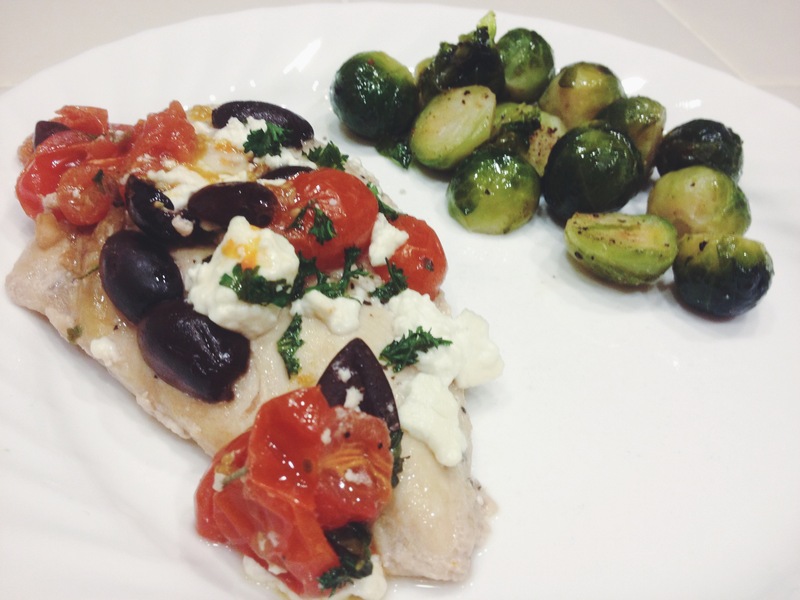 Here’s my Mediterranean Chicken recipe. I hope you enjoy it! 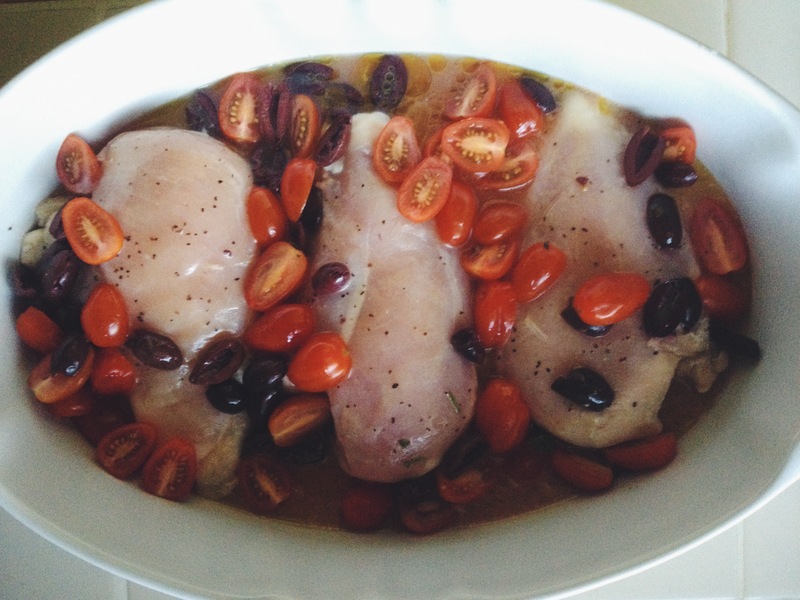 Place your chicken in the baking dish, topped with olives and tomatoes. Pour Italian Dressing over that whole thing. Bake at 350 degrees, for 50-60 minutes.